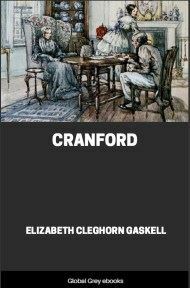 This is the complete novel, with all three volumes. 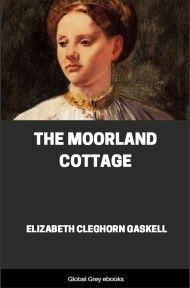 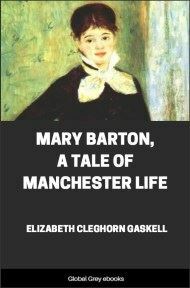 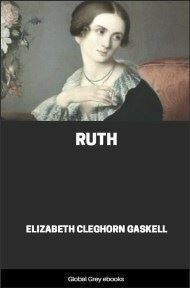 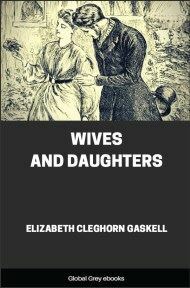 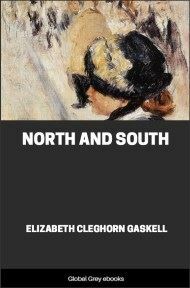 Gaskell called this "the saddest story I ever wrote". 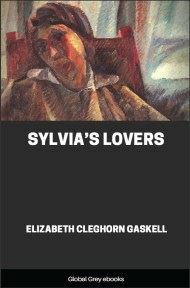 A powerfully moving novel of a young woman caught between the attractions of two very different men, Sylvia's Lovers is set in the 1790s in an English seaside town.